The board’s Head of Media and Information, Fabian Benjamin, disclosed this in an interview with journalists on Friday in Lagos, stating that desperate individuals still attempted to commit these offences despite the measures put in place to curb impersonation and other forms of examination malpractice. He also mentioned another reported case of impersonation in Benin, where the suspect was said to be an undegraduate of the university of Benin. He stressed on the board’s zero tolerance for exam malpractice, saying that the culprits will face the full wrath of the law. 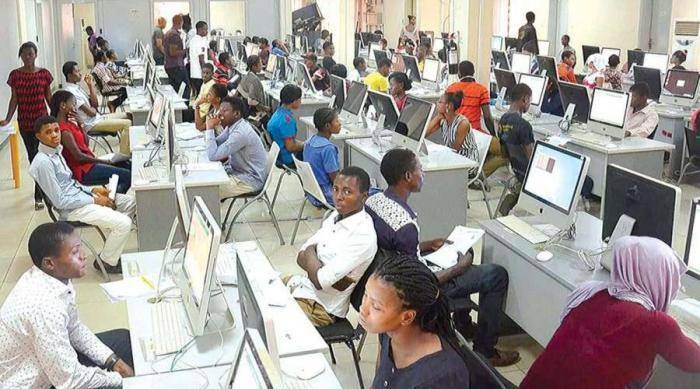 Benjamin claimed that JAMB had recorded much success in the conduct of the ongoing examination, but also accepted that few cases of technical hitches in some of centres had been recorded in terms of facilities and other logistics. He urged candidates not to panic but to stay abreast of happenings by checking their profiles from time to time, as the board was working to ensure that candidates in such centres are not short-changed by any means. He said that the board would relocate them to new centres for the examination, with new dates.